Drop by: first come, first served. There’s no booking, just come downstairs at Startup Labs and talk directly to him. 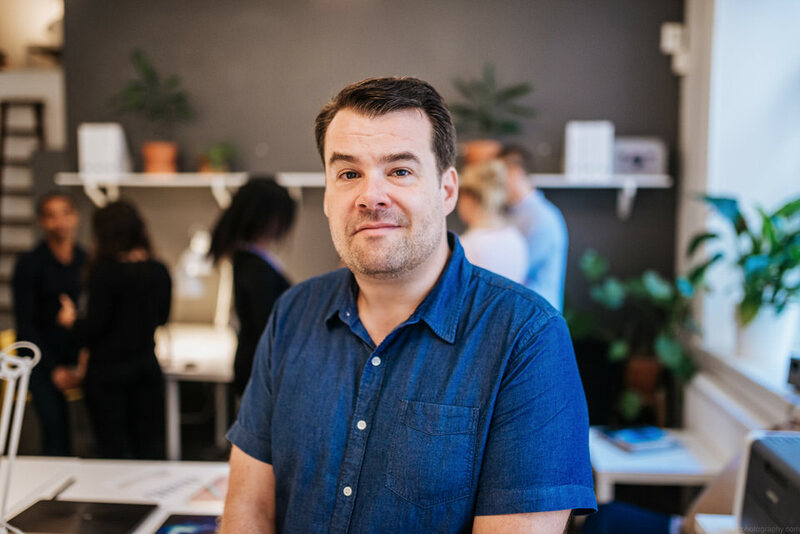 Minc will host someone working within the Innovation system to be at Startup Labs and the entrepreneurs will then have the chance to drop by for advice. The institutions as well as the person representing it will be announced prior to each edition highlighting which topics are available for consultation. (Check Minc website, Minc Insider and/or the Newsletter to be up-to-date).